The perfect gift ideas to boost your inspiration! 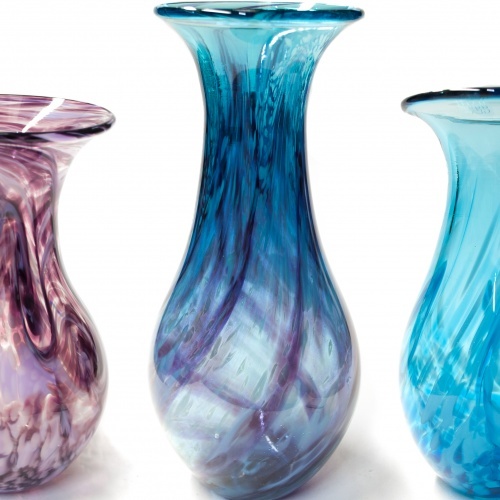 From jewellery to unique glass vases, baubles to glassware, here at Bath Aqua Glass we give you the whole range! 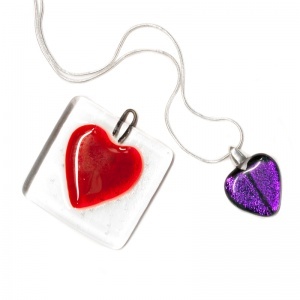 Heart shaped gifts for your loved ones. Perfect for Valentine's Day, Anniversaries or any special occassion. We can also personally engrave your messages to your loved ones on our glass products. Wonderful gifts. 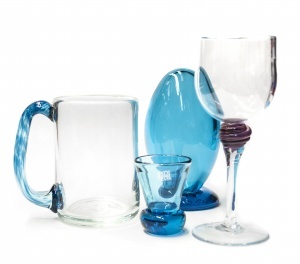 Personalise our glass with our engraving service to add that extra something special. Perfect for Father's Day, Valentine's or birthdays! Or just to treat yourself.